Dr Oz: Does The 3-Day Military Diet Work? What Is The GOLO Diet? Millions of Americans Google the words “how to lose weight fast” every year. There’s no end to the amount of results you’ll receive, given the number of diets available for you to find on the internet. But the real question is: do they work? Are they even safe? Registered dietitian Keri Glassman joined Dr Oz, as well as a few brave women who dared to try some of the most Googled internet diets out there. Keri explained that it’s easy, fast, and private to search for a diet online. The problem is that there’s so much information out there and it’s not all great. 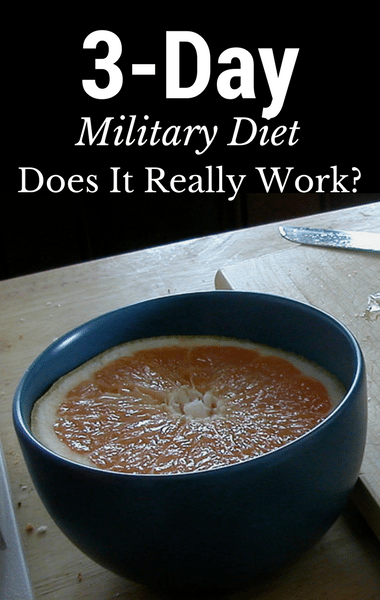 The first popular internet diet is the military diet, which actually isn’t at all associated with the military. Dr Oz’s go-to tester Rhenotha tried the military diet for herself.